We don’t usually put out the urgent call for support but there is some really special and important events coming up in November. 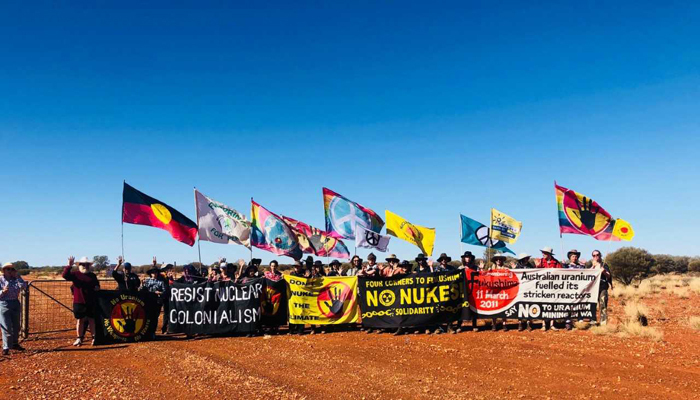 There will be some community members coming to Perth to talk about the struggles to protect community and culture against the threat of uranium mining. 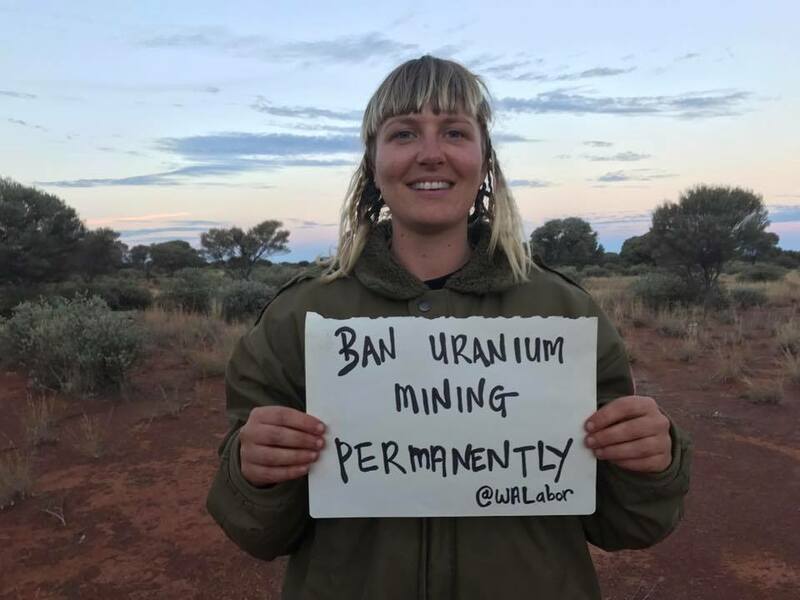 Many of them will be traveling great distances to get here and it would be great if we can all come together and show those at the forefront of the struggle to stop uranium mining in Western Australia that they have a huge amount of support from people in the city. On November 16th please come and join with community representatives from the Pilbara and Goldfields who are fighting against uranium mining projects, come and hear about the struggle to protect country and culture against nuclear threats. 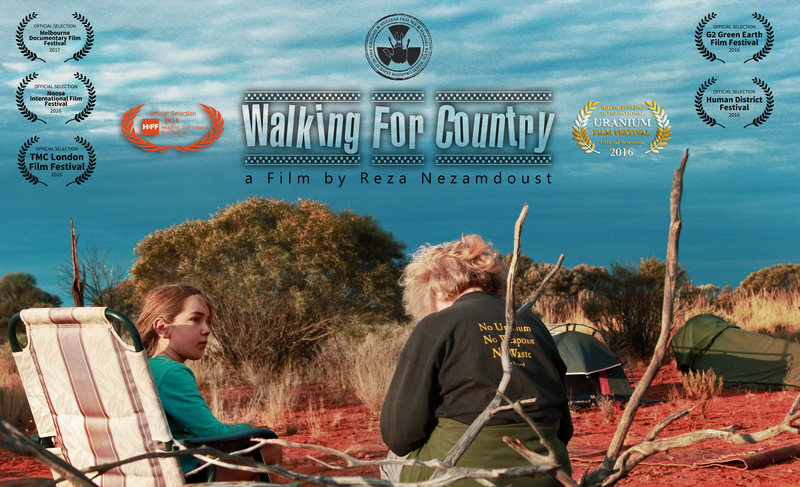 We will also have a private screening of the short film “Walking for Country.” There will be bar and nibbles. 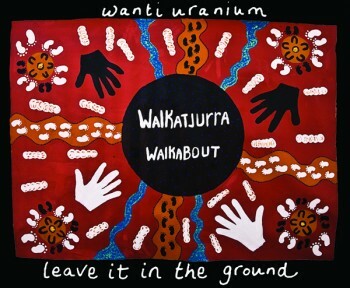 Take action and support Aboriginal Communities fighting against uranium mining in WA. 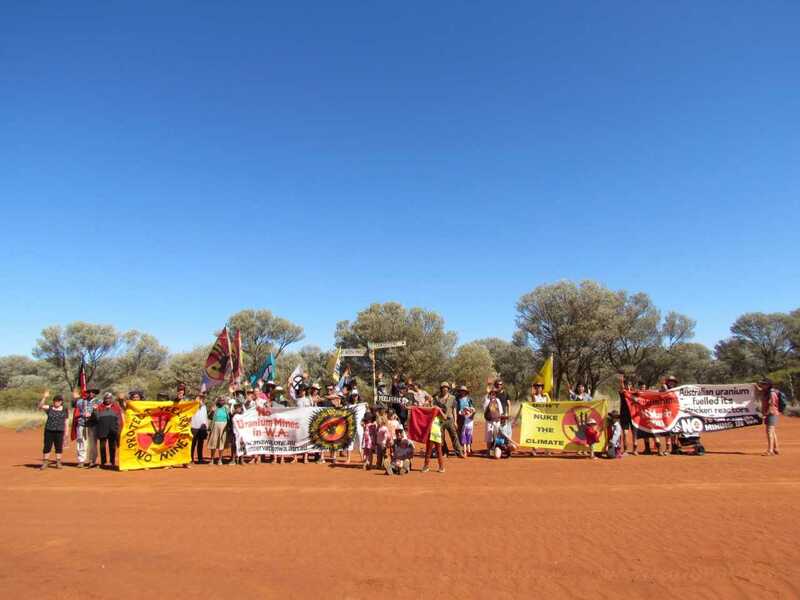 This Action will start at the Annual General Meeting of Vimy Resources (behind plans to mine uranium at Mulga Rock) and will finish at Parliament House of WA. There are three uranium proposals currently going through environmental assessment – in November we expect that the Office of the Appeals Convenor and the Environment Minister will be reaching their decision. Now more than ever we need your support out on the street to show support for a nuclear free WA. The Walking for Country film has been screening as part of the Environmental Film Festival Australia. Another Walkatjurra Walkabout finished, friendships made, stories shared, our commitment to fight for land and life affirmed. Since we walked into Leonora, so much more has happened. 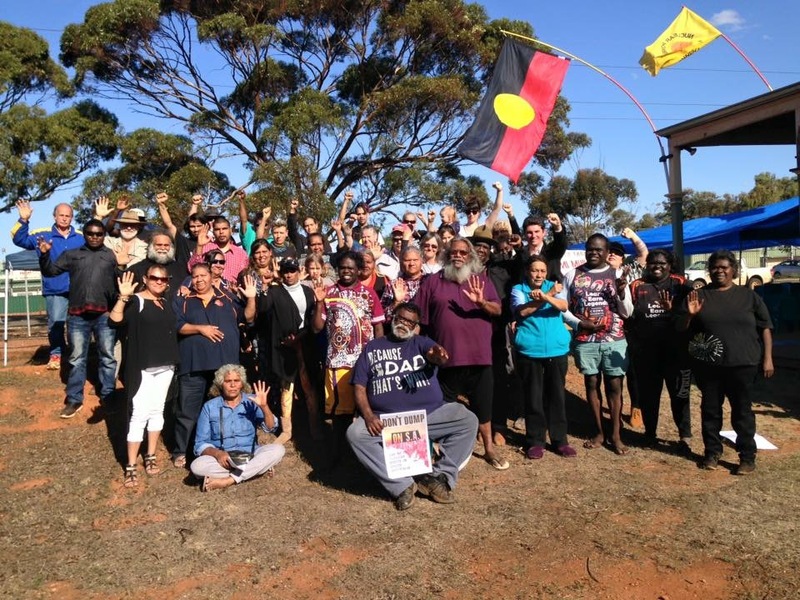 We traveled to Kagoorlie last Tuesday, and in the afternoon visited the Sorry camp at Gribble Creek in support of the family gathered there to remember Elijah and support their calls for justice. We heard stories from his family, about a boy so full of life and promise, an upcoming youth leader and footballer. We heard about the indifference, incompetence and disrespect shown by police, of the racist comments threatening violence before and after his death and stood in silence beside the site of the murder – marks still visible of the fatal violence enacted against a child. We left flowers at a make shift memorial for Elijah and the Aboriginal flag we carried from Wiluna to Leonora in solidarity. On Wednesday, the bus left with most of the walkers. So many goodbye hugs! We have all been through such an incredible experience, grown, changed and learnt together. 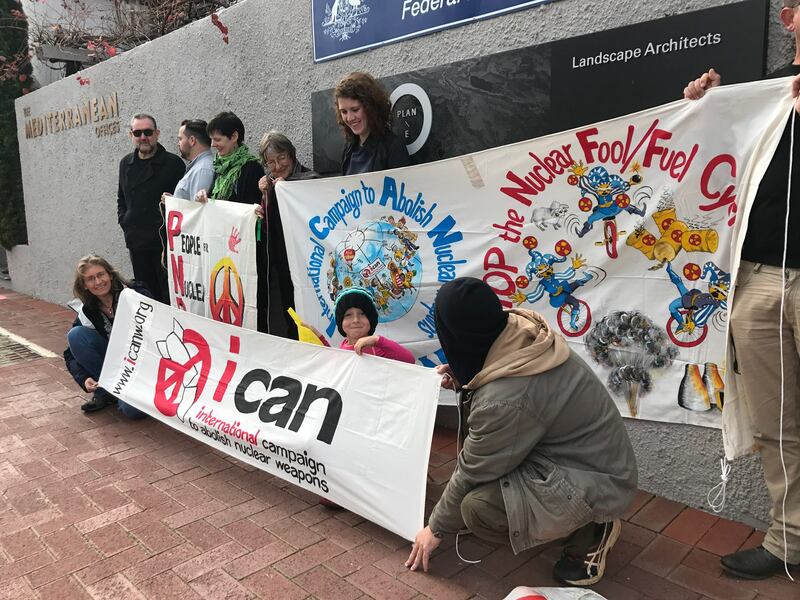 A small group stayed on to set up for the Australian Nuclear Free Alliance (ANFA) meeting, together with Uncle Geoffrey, Christine, and Annette Stokes – who looks after Wongutha Birni. Cleaning out the big meeting room, setting up a shaded area outside, buying food and beginning cooking food for 50 people who would attend the meeting. 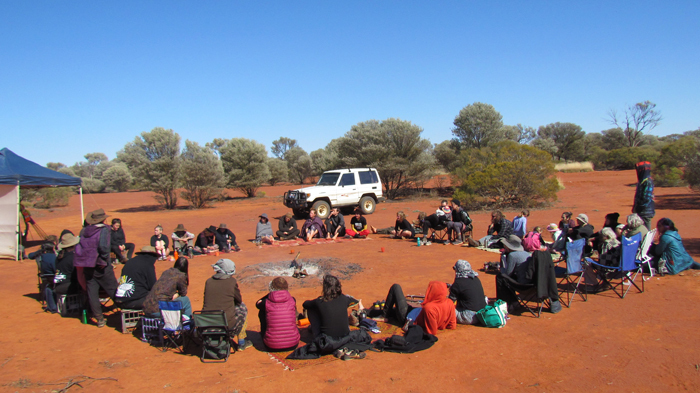 The first person arrived on Thursday night, Barbara Shaw from Alice Springs, and by the time we were serving the first meal on Friday night there was already a big mob of people ready to strategise, build networks and support each other in the fight for a nuclear free future. Uncle Kevin Buzzacott was sorely missed at the meeting, who has been such an inspiration for many people to be involved in this work. 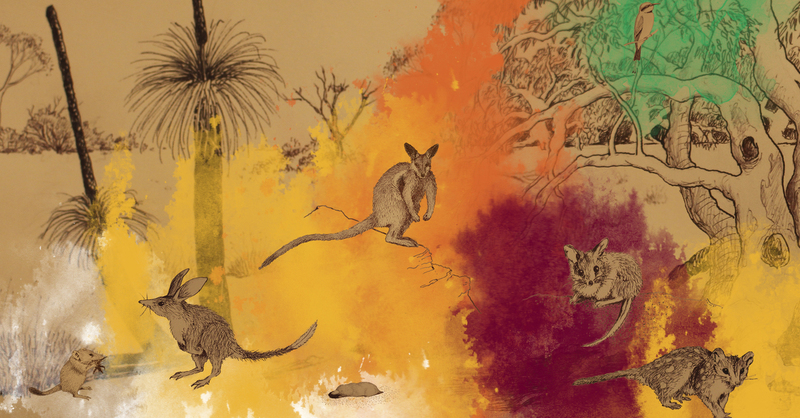 People from many nations across Australia were represented in the impressive group, as well as an aboriginal person from six nations in (so called) North America. Talks ranged from nuclear waste proposals in South Australia, radiation and health and the threat of uranium mining proposals. On Saturday night, a public meeting included talks from Mirrar speakers on the closing of the ERA mine at Ranger, Curtis from Martu spoke about the Kintyre proposed mine, Christine presented her innovative research (with Annette Stokes) into high levels of nitrates in water in goldfields region and the affects on human health, esp when it mixes with uranium. The night finished with stirring words from Janice, from Mulga Rocks, her strong words of resistance to the proposed mine there moving everyone in the crowd. 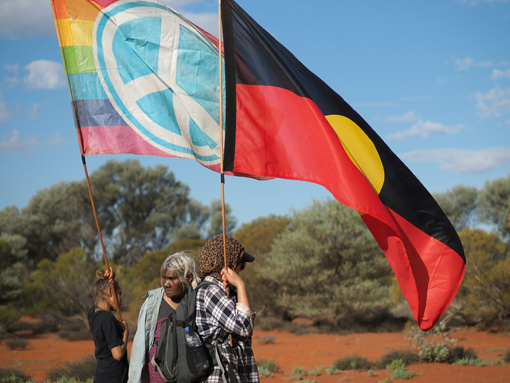 ANFA was a great success, good connections made, experiences shared and the movement for nuclear free future, where Aboriginal law and culture is respected, strengthened. You can read the meeting statement and check out the photo’s here. Back in Perth, we are still walking the walk – with an appeals workshop at CCWA this evening (http://www.ccwa.org.au/wiluna_appeal_writing_workshop_20160914) and planning has started for National Day of Action against nuclear waste dumps in South Australia on October 15th (http://dontdumponsaoct15.org/). On Saturday Walkatjurra Walkabout finished the walk in to Leonora. You can see all the updates here. 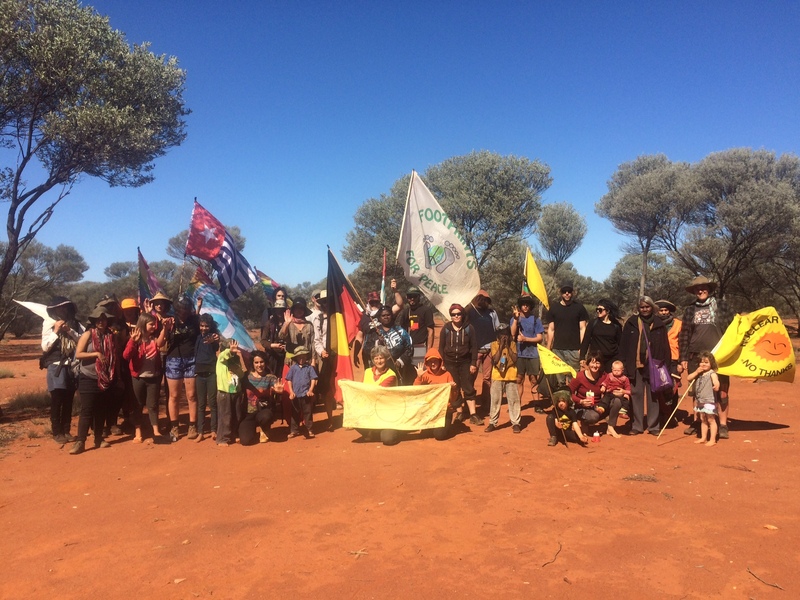 Many of the walkers are still in Kalgoorlie preparing for the Australia Nuclear Free Alliance meeting being held in Kalgoorlie over the weekend. 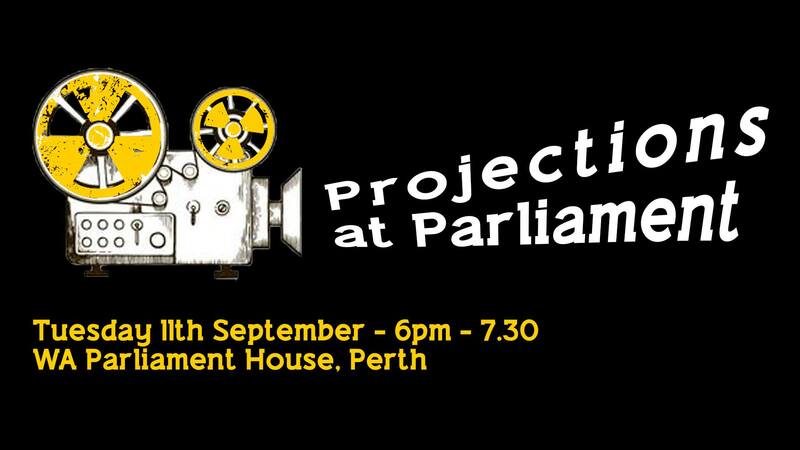 People from around the country are heading to Kalgoorlie to talk nukes. If you are in the area get in touch and join us for the public forum on Saturday 10th September. RSVP here. 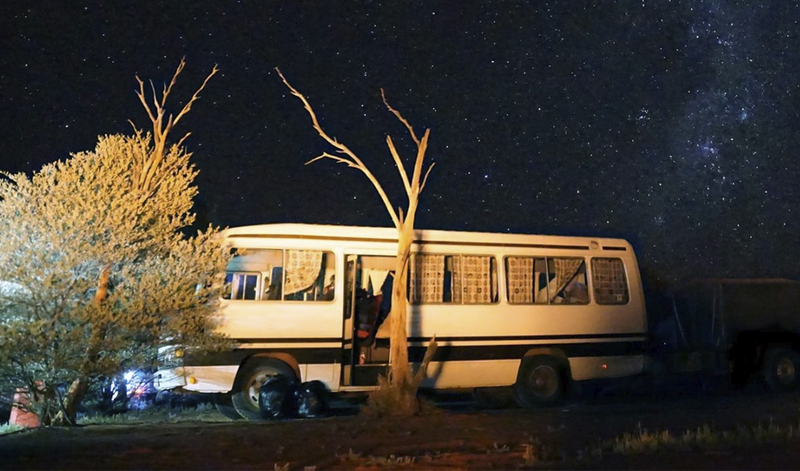 When the walkers arrived in Kalgoorlie on Tuesday we heard that the W.A EPA had just recommended approval for the proposed Wiluna uranium mine. We are disappointed but not surprised – the WA EPA has a pattern of deferring important environmental assessments to other Government agencies. 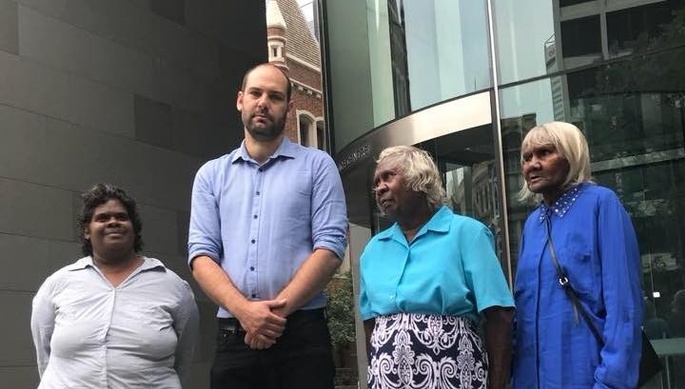 CCWA will be hosting yet another appeal writing workshop in a bid to get many appeals lodged and to challenge the validity of the proposed mine. 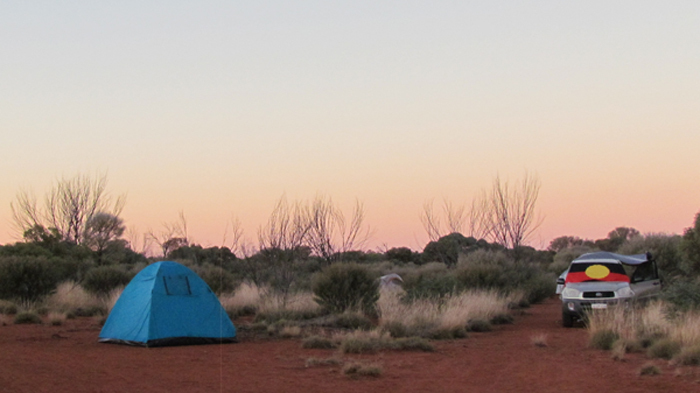 Please come along to City West Lotteries House on September 14, at 5pm – 8pm and get informed about Wiluna, learn new skills about the assessment and appeals process and meet other environmentalists like you. SEE EVENT DETAILS HERE. You can read more about the Wiluna proposal here. 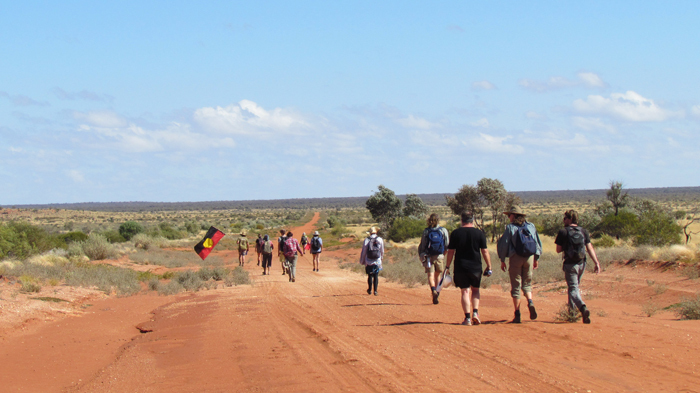 It has been another great walk with so many people participating from all over Australia along with people from Germany, Chile, France, New Zealand and the United States.. We would all like to give a massive thanks to all the Traditional Owners who helped guide us through country and shared so many stories with us all.. This years Walkatjurra Walkabout started as a celebration around the EPA’s recommendation that the Yeelirrie uranium project NOT be approved, but this celebration did not last long as the EPA then recommended that the Mulga Rocks uranium project approved, followed by them also recommending the Wiluna project as well..
We hope to see many of you at the appeals workshop and other events coming up soon. There is also a NATIONAL DAY OF ACTION against nuclear waste dumps in SA.